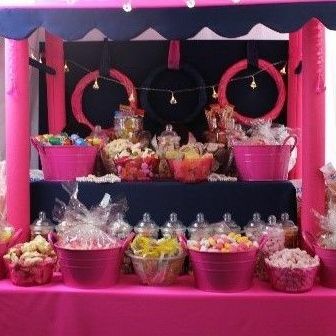 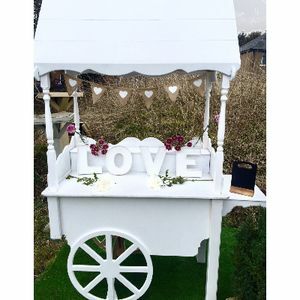 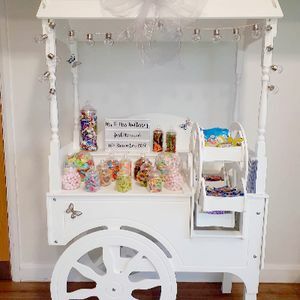 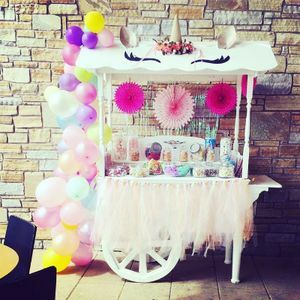 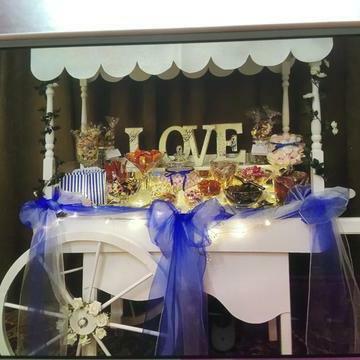 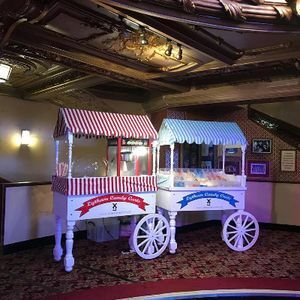 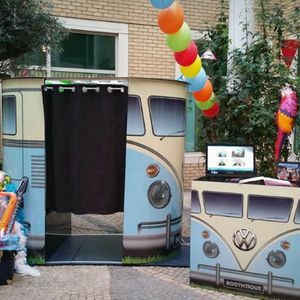 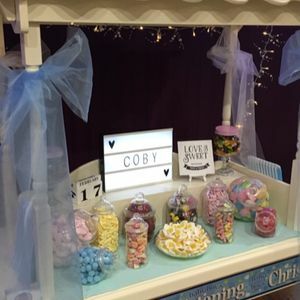 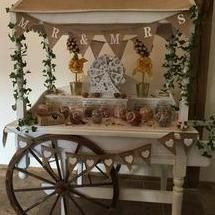 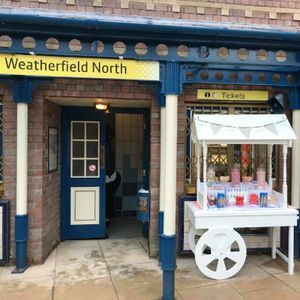 Add some sugar to your event in Lytham St. Annes, Lancashire with a sweets and candy cart! 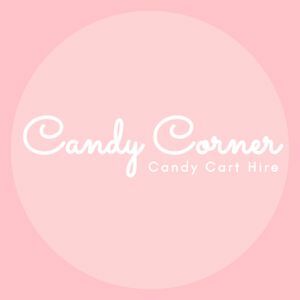 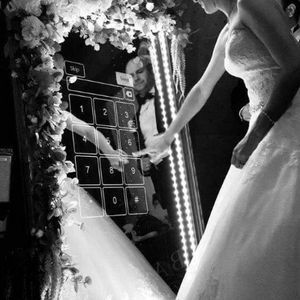 Book one of our 12 of suppliers near you today. 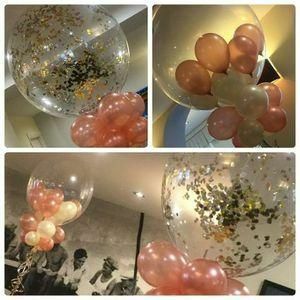 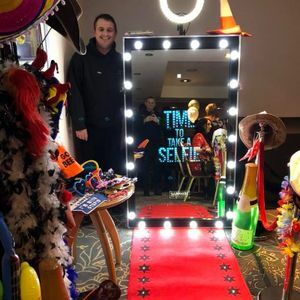 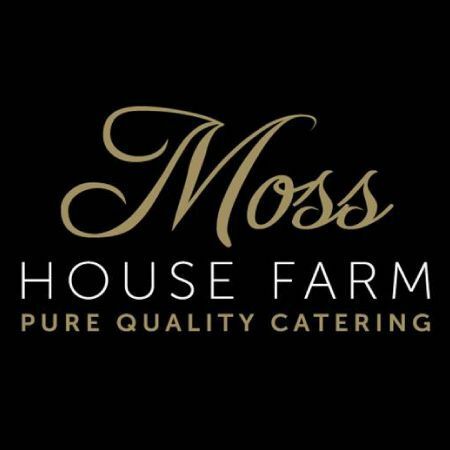 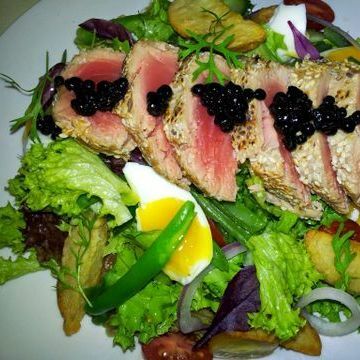 Recent review: We have used Moss House Farm as our corporate caterer for over two years and have always been extremely pleased with the quality, and serve they provide. 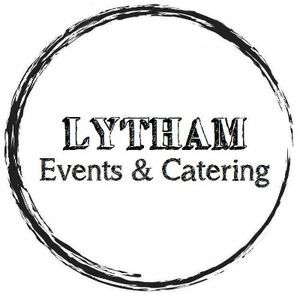 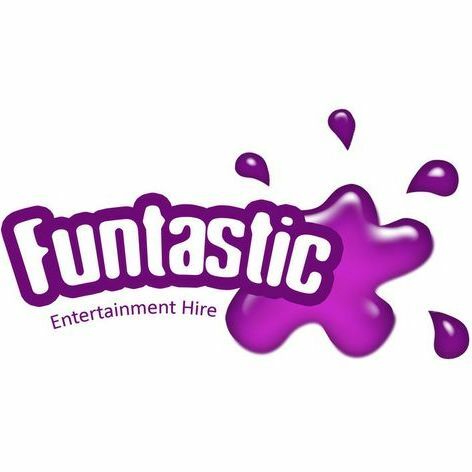 Whether it’s a small working lunch or hot food for a larger event they offer a tasty range of menus that always hit the spot.